General Hospital Now: Coming in January! Debbie Morris, President December 3, 2014 December 3, 2014 Comments Off on General Hospital Now: Coming in January! You know you can hardly wait…and ABC has given us a sneak peak at what Nancy Lee Grahn has been teasing and sharing with the GH fans for months! So check it out now for yourself! There will be a panel of celebrity judges, there will many of your favorite soap stars, there will be questions that you have always wanted to ask yourself. There will be games and sketch comedy and there will be Nancy Lee Grahn! Like you have never seen her before. She is a natural hoot on at any given moment. You know the old saying ‘Think about your words, before you spit them out?’, well that, is not in Nancy’s vocabulary. She will have you in stitches. So you add all these ingredients together and what do you have? 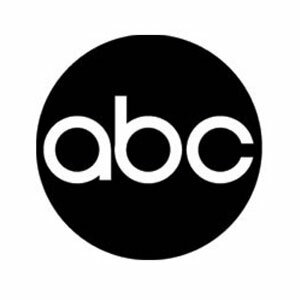 A win win, must see, must watch series on ABC.com! » Happy Birthday Kin Shriner!